Ang Mo Kio Hub, Ang Mo Kio Park, Singapore’s only circular point block. It’s also considered home territory for Singapore’s Prime Minister, who has been the district’s leading MP since 1991. So, you can imagine how everything in Ang Mo Kio is built to stand out, and cater to a large heartland population. Ang Mo Kio’s name is a little bit of a colloquialism mixed in with a representation of what colonialism brought to Singapore in its colonial days. The term “Ang Mo” might translate directly to “red hair”, but it actually refers to the Caucasian man. “Kio” simply means bridge. So, the district’s name ended up being derived from the existence of a bridge built by a colonialist named Johnson Turnbull Thomson. Ang Mo Kio’s modern-day development only started in the 1970s. But by then, it was already the 7th new town in Singapore. The only difference was that Ang Mo Kio benefited from being the pilot district to test out the Town Council concept. Ang Mo Kio’s early roots mean that it’s an old tree. But I’m not here to knock on old trees, because they’re sturdy and can provide serious benefits if you know how to work with it. 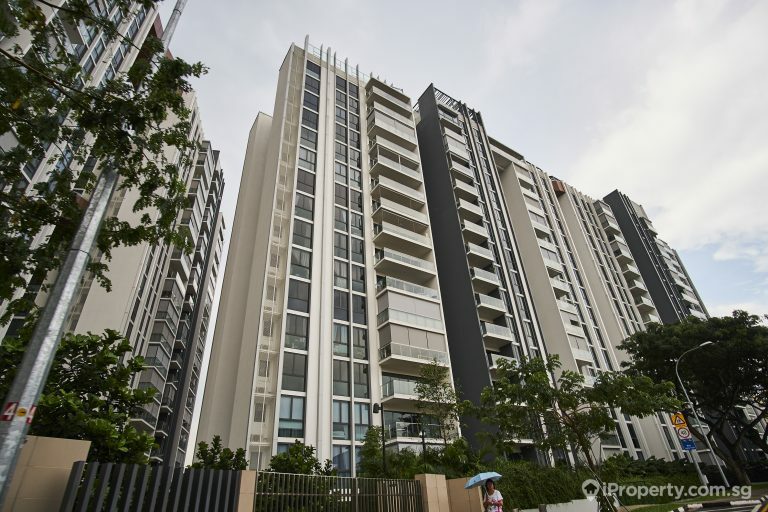 Case in point: the large, well-supported, highly connected HDB heartlands in Ang Mo Kio. What is amazing is the value being found in existing HDBs in Ang Mo Kio, even at the higher end of the spectrum. Their sizes really put existing BTOs to shame, with high floored, well-maintained HDB units going at upwards of $7XXK. 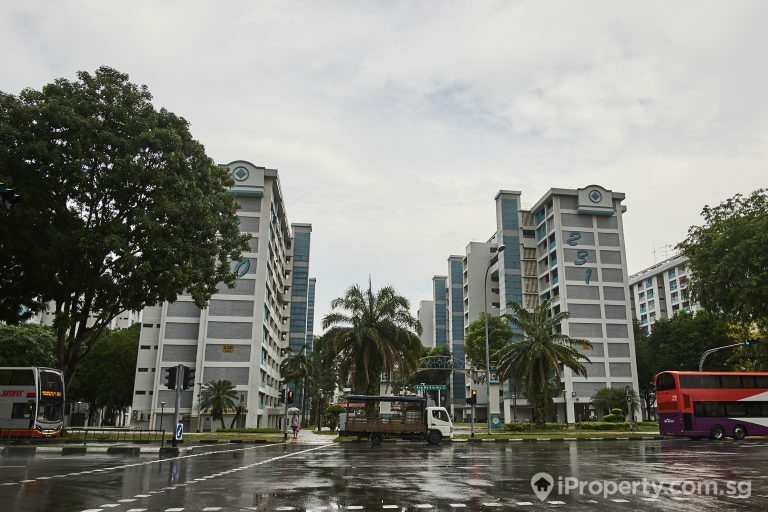 In fact, a 1302 sq ft unit at Ang Mo Kio Avenue 5 is going at a $768,000, which comes down to $589 per sq ft.
For this size, the per square foot pricing is lower than condominiums in less prime areas. At the same time, it outclasses most condominiums at this price quantum in terms of sizing. The lower end of the spectrum sees units like a 3-room, 721 sq ft unit going at $295,000 in the resale market. This breaks things down to about $409 per sq foot, so it’s also pretty solid value and a reasonable quantum for the location. Rentals are looking pretty value for money at this point. Unlike other heavily built up towns and other central locations, rentals are relatively lower in the district for larger units. It might have to do with the age of the neighbourhood, but most blocks are well-maintained. An example of a great value find would be a 1281 sq ft 5 bedroom apartment going at $2100, or $1.64psf. 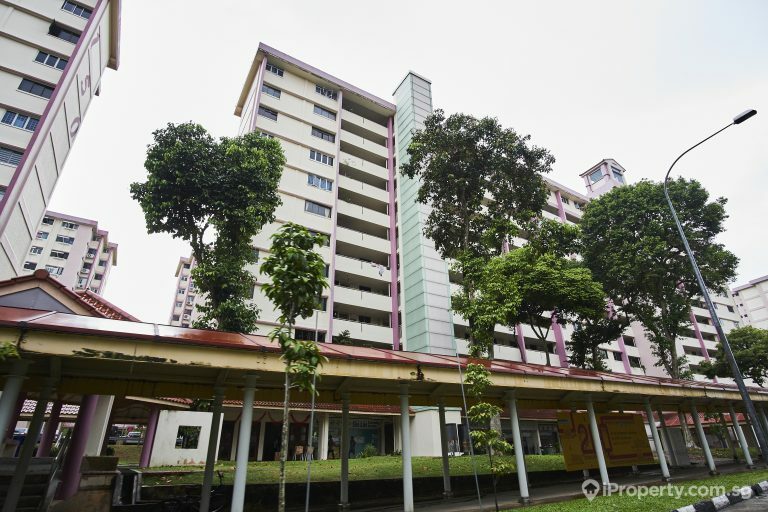 Ang Mo Kio is often considered a heartland haven, but private housing has been creeping up in recent times in the area, and some great property deals have been coming up recently. On the higher end of the spectrum, the Grandeur 8 project has been well-positioned to succeed. It oversees the large greenery of Ang Mo Kio Town Garden West and is about 10 minutes walk to Ang Mo Kio Hub. This project has seen great interest, and recent transacted prices for what will eventually be a highly-valued property have actually been reasonable. A 3-bedroom, 1216 sq ft apartment in this 579-unit development was sold for $1.22 million. That comes down to a $1003 psf pricing. In this case, this property’s value is only going to go up, so that’s good news for existing and future residents. Centro Residences is definitely pricier. 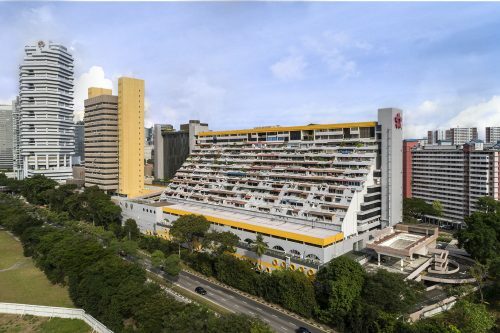 This 329-unit, 34-floor condominium sitting on Ang Mo Kio Avenue 8 is really as close as you can get to Ang Mo Kio Central. Built in 2014, this Far East Organisation development boasts an Olympic length pool, basketball court, fitness facilities and 24 hours security. All these bells and whistles show up when you look at recently transacted prices, with the latest one being a $1.275 million sale of a 926 sq ft unit in the development. That translates to a cool $1376 psf, almost 30% higher than Grandeur 8’s last transacted PSF pricing. But for the proximity and location, there’s almost no comparison. 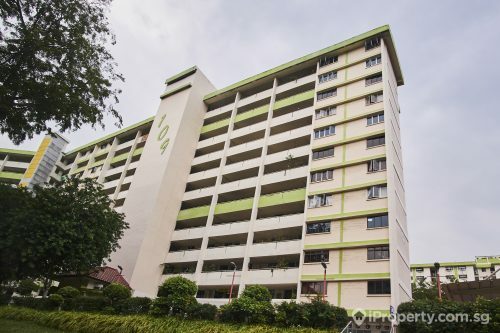 Private Rentals in the Ang Mo Kio area are actually well-priced, and quantum for these apartments stay within an affordable range. A good example would be newer units at places like The Panorama along Ang Mo Kio Avenue 2. A fully build up 1335 sq ft unit would be asking somewhere in the $3.37psf range, which equates to a quantum of $4500. Older units like those from Grandeur 8 are larger in nature but ask for lower psf. 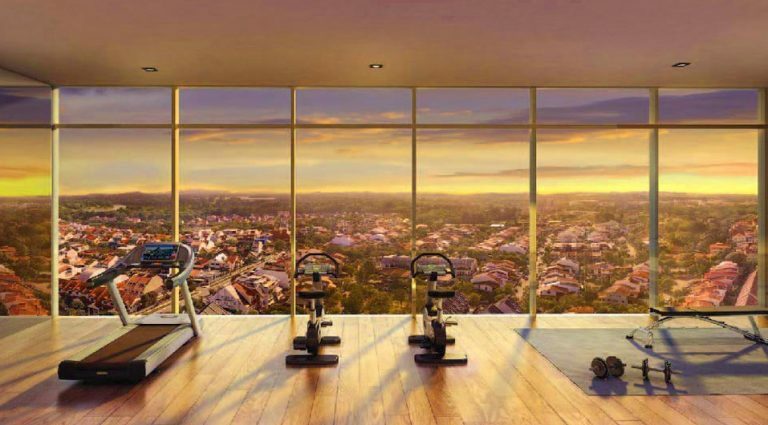 For an 1119 sq ft unit at Grandeur 8, you would be paying $2.50psf totalling up at $2800. Not bad for such a large apartment. There’s a great number of places in Ang Mo Kio that provide key retail outlets and services to the over 145,000 residents of the area. 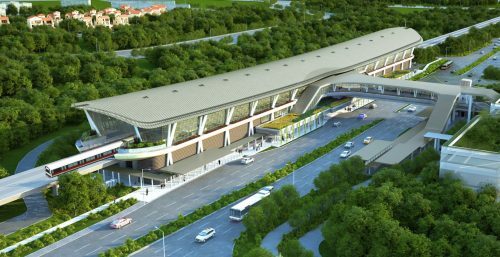 A great place to begin would be Ang Mo Kio Hub, a shopping centre integrated with Ang Mo Kio’s bus interchange. This 350,000 square foot shopping centre has a FairPrice Xtra, a food court on the 3rd floor, multiple chain F&B restaurants that cut across different cuisines, music schools and even a cineplex. The mall is also linked up via an underpass to Ang Mo Kio MRT. Besides that, Ang Mo Kio is one of those rare places where huge parks exist. 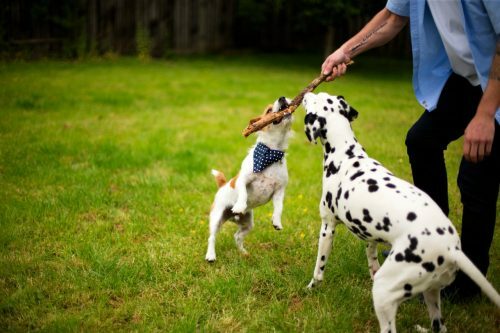 A good example would be the 62-hectare Bishan-Ang Mo Kio Park. 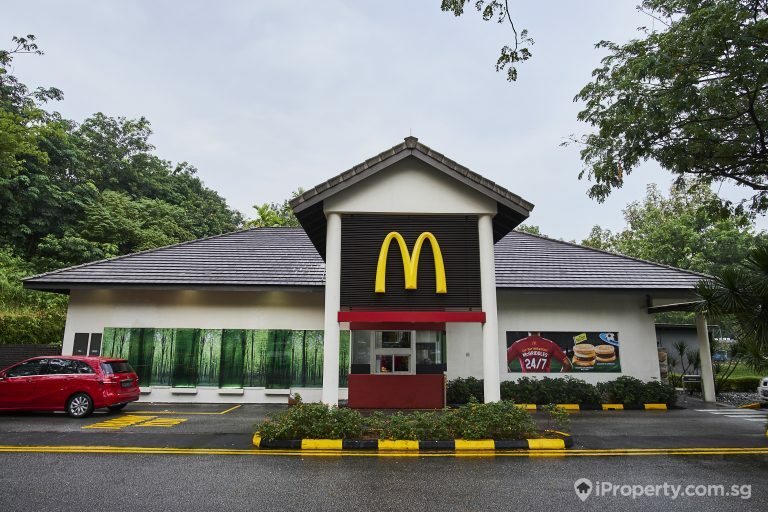 One of the largest standalone parks in Singapore, the park holds a de-concretised and naturalised river, and even has cafes and a McDonald’s. Ang Mo Kio Police Division is headquartered in Avenue 9, and there are multiple polices posts spread across the district to provide security and safety to the area. The post office is also has a central branch along Avenue 6, within walking distance to the MRT. It’s clear that Ang Mo Kio is well-built, connected and solidly run. While this town is technically 10 minutes drive away from Orchard Road, and directly connected to CBD via a train line, it is clearly a place defined by its heartland roots. Property prices here are reasonable, and rentals are not exorbitant, so it’s clearly possible to stay here and raise a family with ease. If you’re choosing Ang Mo Kio, be ready to live in a bustling district with a distinctly Singaporean slant.